What follows is a brief breakdown of my favorite albums of the past year. 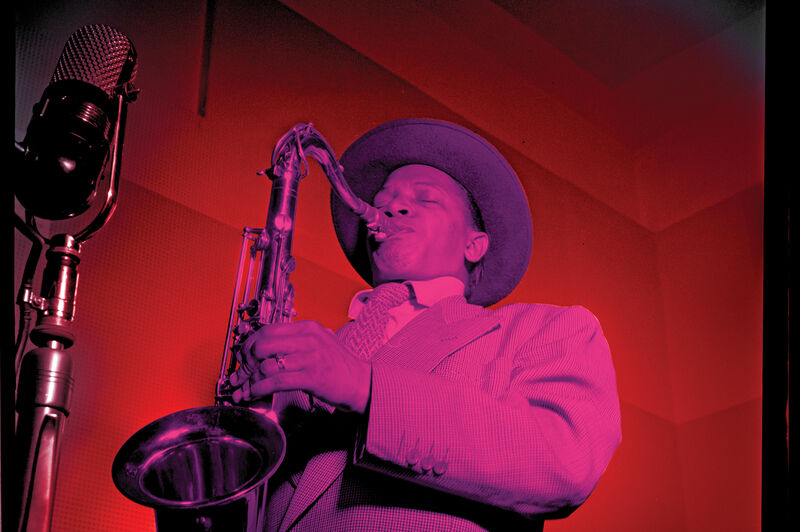 This is the best jazz of 2013. All other lists contain nothing but off the wall jive. Accept no substitutes. Superb. Easily the most forward-looking extension of the hard bop idiom released this year. "Tanktified" is an odd-metered, bouncy groove speckled with blues licks. 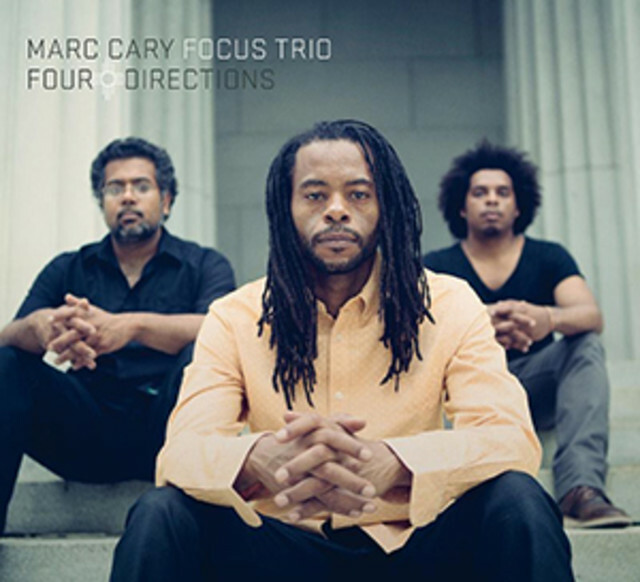 Cary is part of the Jamal-Ellington-Tyner continuum. Touches of go-go and hip-hop. My second favorite Evans album after the classic Faith in Action. Standout cuts include "African Song," "Ellipsis," and "Blues Connotation." 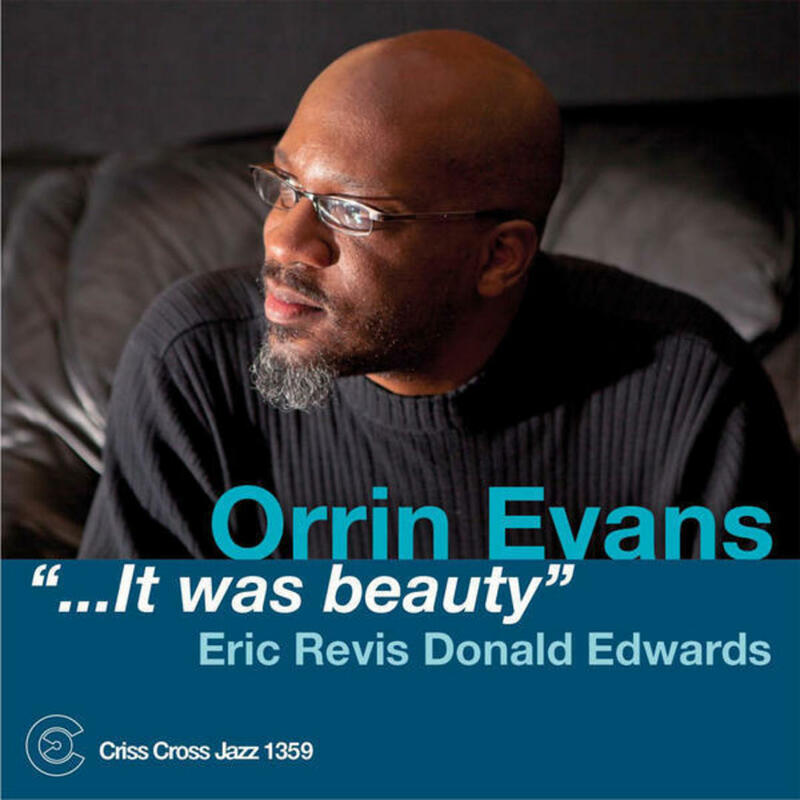 Evans's solo on "Ellipsis" is devastating. Impeccable timing. 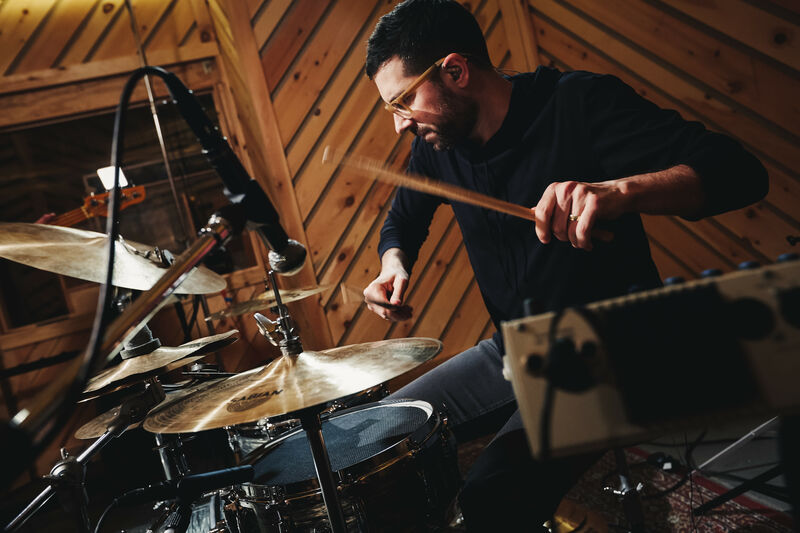 Evans and Cary belong to the same school (let's call it, out of respect for the late Albert Murray, whose work inspired this blog, "Philamayork"), but the former, like Matthew Shipp, is slightly more indebted to Thelonious Monk. This album made me rethink my stance on Shorter's more recent work. He remains an extremely gifted songwriter. And progressive. This is not an exercise in nostalgia, that's for sure. The tension he and Danilo Perez create on "Zero Gravity to the 10th Power" is, for lack of a better word, awesome. 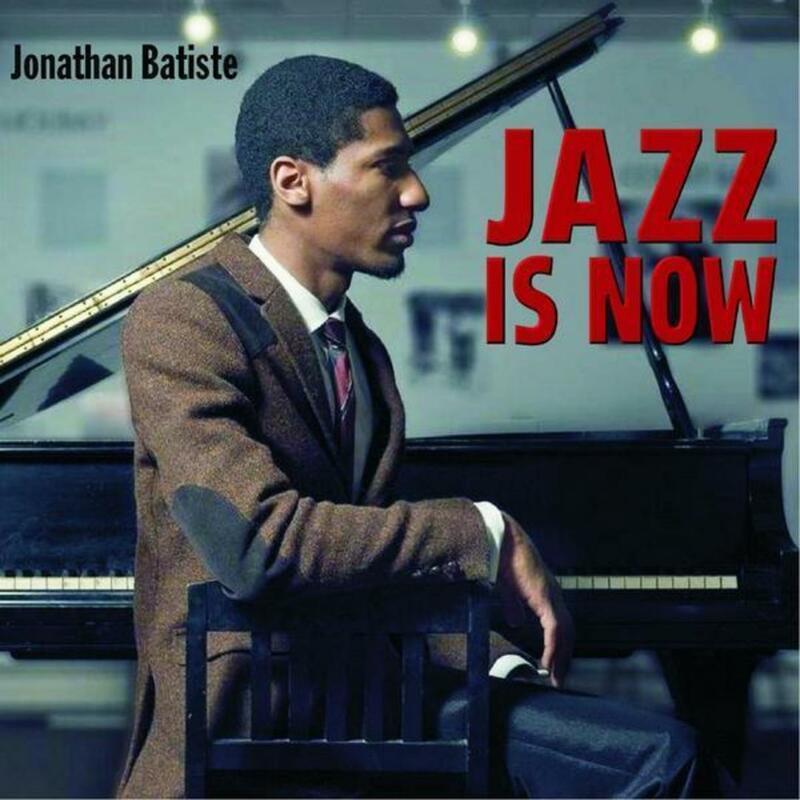 Batiste has some serious chops, and he wants you to know it. He's very playful, too, which I like. 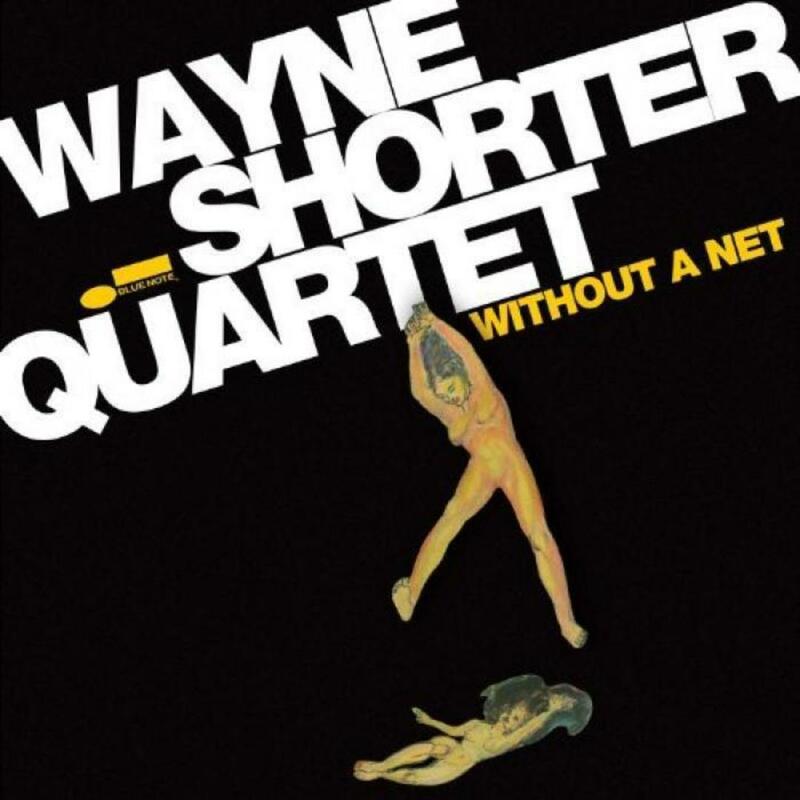 Despite the title, the album features several straightforward yet adept interpretations of jazz standards. Batiste is a blues player in the grand tradition. The Caribbean rhythm heard on the scorching opener is one of many nods to Gulf state culture (Batiste hails from N.O.) found on the album. I didn't like this album when I first heard it. 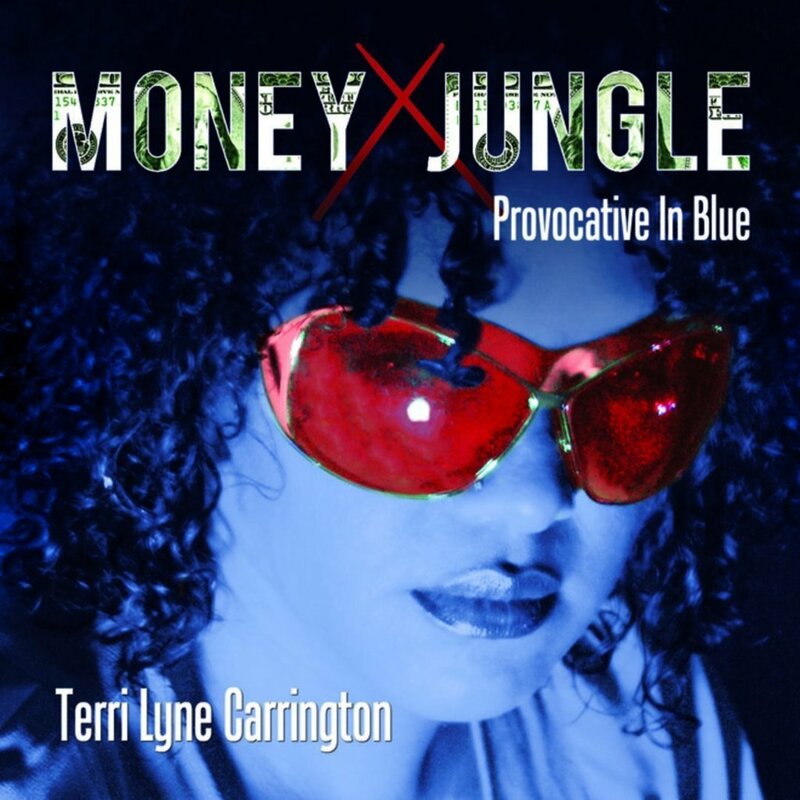 The original Money Jungle is a classic that features three masters (Ellington, Mingus, and Roach) at the height of their powers. Twenty-something Gerald Clayton is a strange choice here since he's not in the Ellington school at all (I hear more of the polished style of the Nat "King" Cole–Bill Evans–Herbie Hancock tradition). But the more I listen to it the more I dig Clayton's playing. The album doesn't quite hold together, but it has some cuts (the closer is a surprisingly successful blend of neo-soul and jazz). The most beguiling work of 2013. It's some kind of masterpiece, certainly the finest album of the year. To be honest, I can't quite wrap my head around Taborn's sound (maybe one of you cats out there can help me out). Perhaps it has something to do with the gaps in my education (Taborn apparently grew up on prog-rock, metal, and punk in addition to the standard black idioms). I do hear some Cecil Taylor, some Hancock, some Jamal, even some Shipp. 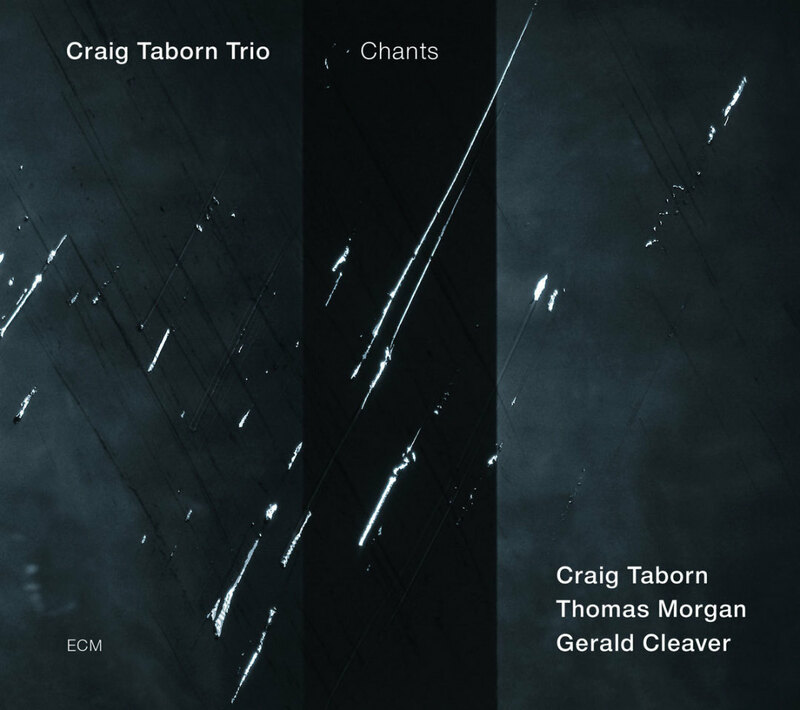 But overall Taborn's magisterial style is news to these ears. I've singled out the last cut here because it encapsulates what I find enchanting about his sound: the relentless repetition, the discipline, the gestalt. A really lovely album, but not quite one for all seasons. "Wildlife" is my personal favorite right now (it used to be "The Girl Who Cried Champagne"). Bley's steady, propulsive comping on this one elicits an impassioned performance from saxophonist Andy Sheppard. Reed is one of the greatest pianists of his generation, but he doesn't seem to get a lot of recognition. His latest is a solo album mostly made up of hymns and gospel-inspired originals. 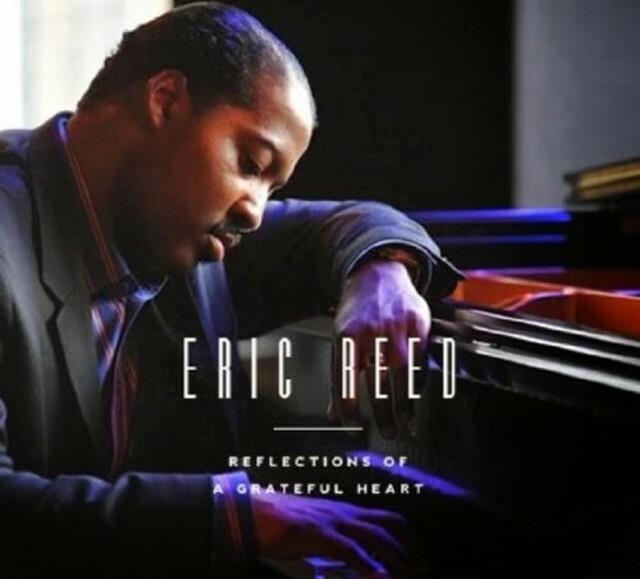 "Prayer" is an original that first appeared on Stand, Reed's first serious attempt to blend contemporary gospel and jazz. The trio version is an incredibly powerful statement. The solo version is just as good and reworks the original coda into a haunting homage to "Lift Every Voice and Sing." The album's last three tracks are all gorgeous and point to what is missing from contemporary jazz: emotion. These young bucks ain't got no human feelins'. Weston and Harper have recorded many group sessions together, but this is the first one that, as far as I know, features just the two of them. I was expecting something mind-blowing. I mean, these guys are giants. Weston is in the same class as Ahmad Jamal and Cecil Taylor, while Harper is the heir to Coltrane and Rollins. Yet the album feels a little cautious and subdued, almost like they're trying really hard not to blow past each other. And it's a little monochrome. 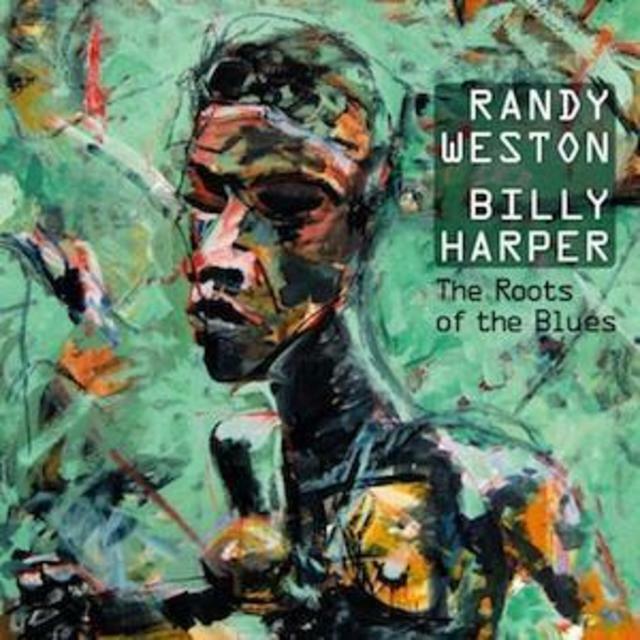 That said, it still features some of the best blues-based playing you will ever hear. I still like to marvel at the technical skill of the Old Masters, even when they're not necessarily breaking new ground. This album is a reinterpretation of Kind of Blue. Really, Sosa uses Davis's masterpiece as a springboard to craft a more expansive tribute to the music of the African diaspora. Somehow he manages to construct a thoroughly modern, global-sounding album that nonetheless captures the feel of early modal New York jazz. 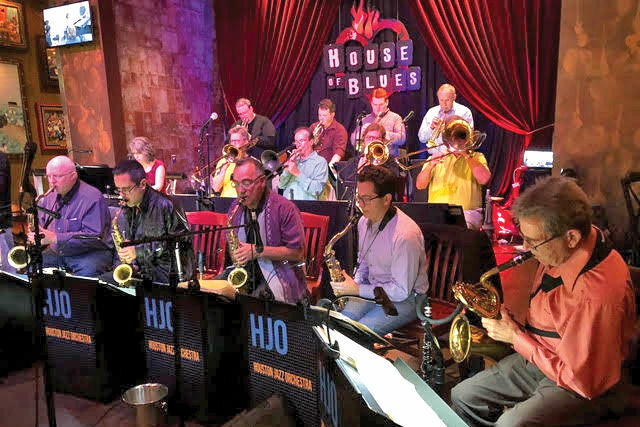 Like Kind of Blue, it's the kind of jazz album both purists and casual fans can appreciate. 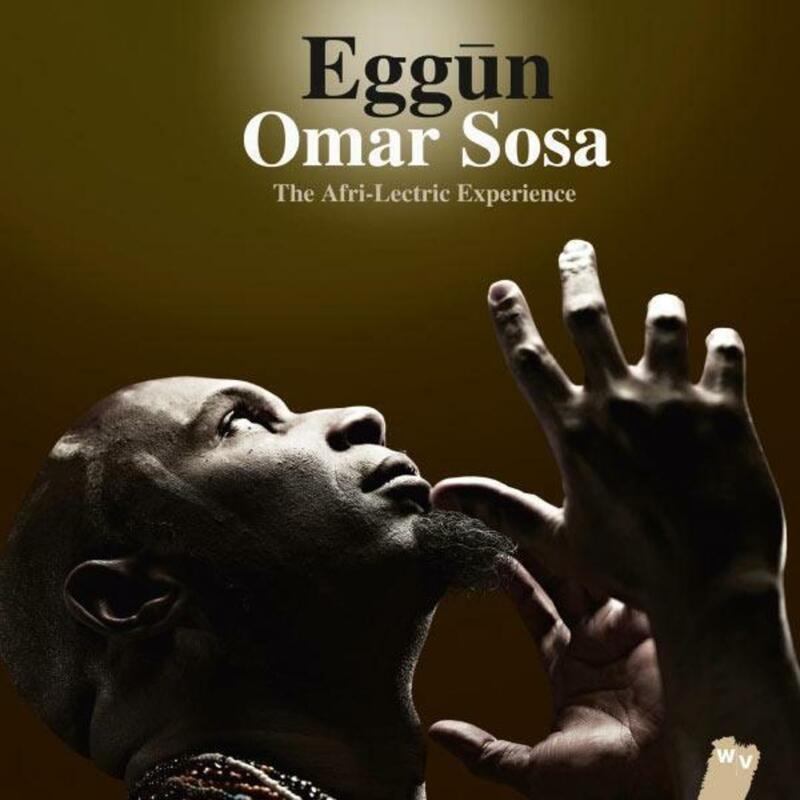 After hearing Eggun I wondered how I could not have encountered Sosa earlier and why so many of the finest and most intriguing musicians in the Afro-American idiom are in fact Afro-Cuban (Sosa, Chucho Valdez, David Virelles, Aruan Ortiz, Elio Villafranca, Gonzalo Rubacalba, Roberto Fonseca, the list goes on and on). 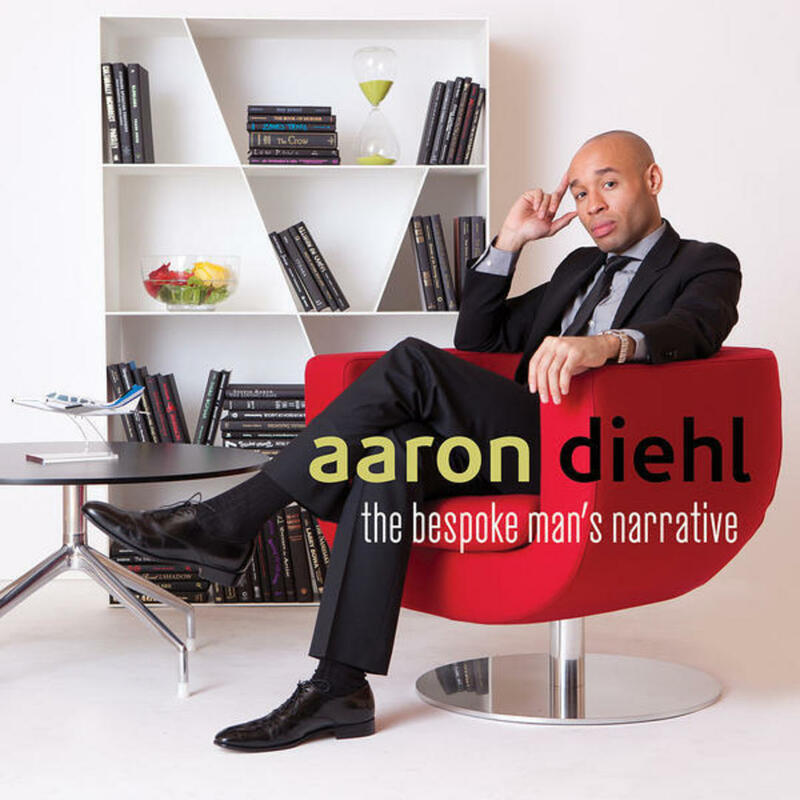 From what I can tell, Aaron Diehl is the most technically proficient young pianist currently working in the hard bop tradition. Seriously. Listen to Live at the Players if you don't believe me. Pay special attention to his performance of Monk's "Green Chimneys." If you are not blown away by that, you've got a hole in your soul. This is Diehl's first studio album. I like it, but it's missing some of the fire of his live performances. Dude is going places, though—no denying that. 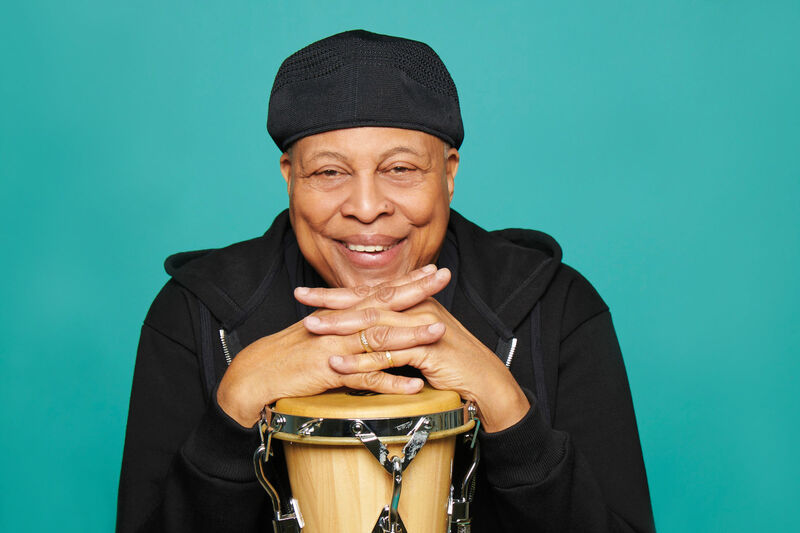 "Blue Node" is my favorite cut on the album, but I would advise you not to sleep on his rendition of the somewhat obscure Ellington cut "Single Petal of a Rose." It takes a special kind of pianist to pull off an unaccompanied performance. 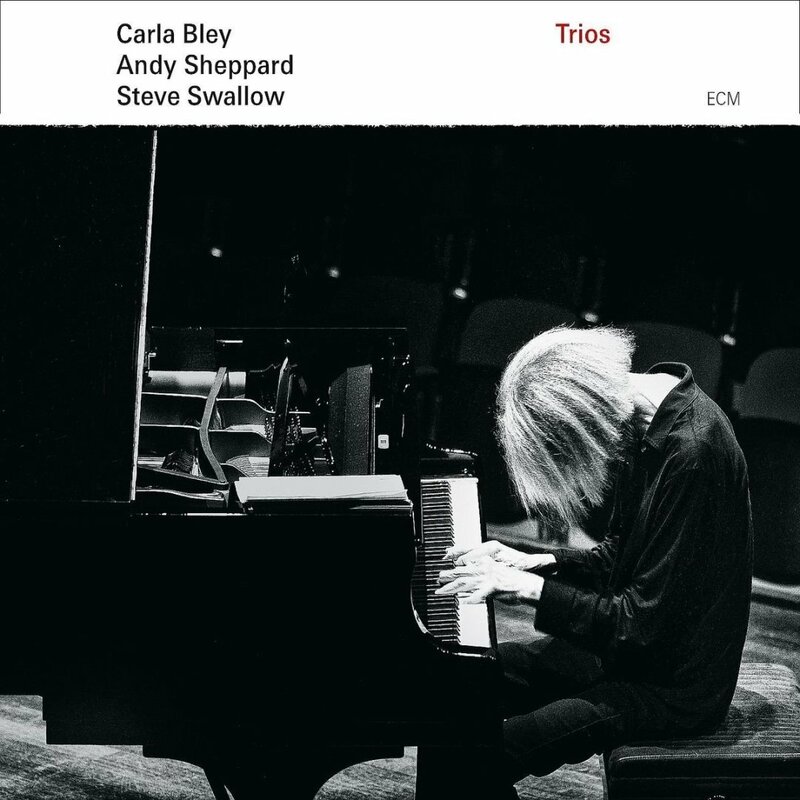 Cary is equal parts Ellington and Chopin (as played by, say, Maurizio Pollini or Claudio Arrau). That is, he has a robust, heavy-handed, and florid style as a soloist. Cary's dense wall of sound causes you to forget that he's playing by himself. This is a jazz album for fans of Liszt's Transcendental Etudes or Chopin's Polonaises, European music that, dare I say it, kinda swings. Indeed, on "Love Evolves" Cary swings hard as hell. Unlike most solo albums of its kind, this one will hold your attention all the way through. Cary isn't interested in simply playing pretty. A heavy dose of dissonant chord clusters keep this from sounding like those flaccid solo albums you might be accustomed to. The album is a tribute to the pianist's mentor Abbey Lincoln and it offers inspired and distinctive interpretations of her work. All other recent solo albums—Reed's album is a notable exception—seem milquetoast compared to Cary's recent effort. It's a record that will be remembered both for its technical achievement and its beauty. Long live Philamayork.